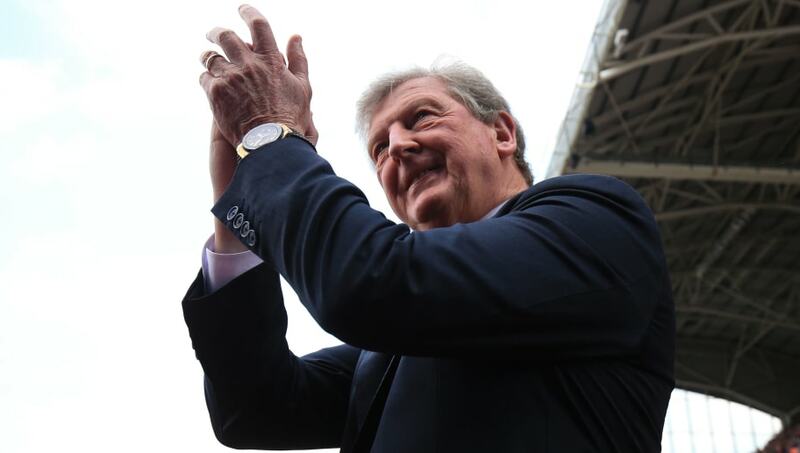 Speaking to ​Crystal Palace's official website, Hodgson stated that he felt the team's first half performance was not good enough to win the match. “I was very pleased that the players determination shone through. We pulled ourselves together. I thought pushing Wilf [​Wilfried Zaha] up front, and bringing [James] McArthur in made a difference to our play. ​Crystal Palace will become the first Premier League team to face Tottenham at the new Tottenham Hotspur Stadium on Wednesday night.